We have been mentioned on Martha Stewart Weddings! We have been blessed again, to have been mentioned in an article on Martha Stewart Weddings! Thank you, Jenn Sinrich!! A vacation and a wedding all wrapped in one sure sounds great—at least at first. One of the first big decisions you’ll have to make after putting that shiny new ringon your finger is choosing where you want to have your wedding. For many couples, the choice is simple, but for others it can involve a long, drawn-out decision-making process that can months. If you’re not tying the knot in your hometown, your partner’s hometown, or the city you both call home, you’re likely having a destination wedding. Although they’re not for everyone, a destination wedding can provide a sense of excitement (it’s basically a vacation where all of your favorite people are invited) and relief (your second cousins once removed likely won’t make it to Aruba). To help you decide if you’re the type of couple who should tie the knot away from home, wedding planners took us through the questions they ask clients who are considering a far-flung celebraiton. Do you want to get married far from? Destination weddings are usually smaller than a hometown wedding would be, as guests have to travel farther for the event. If you’re okay with this, great! If you’re in a situation where you feel obligated to invite several relatives or family friends but don’t really care if they show up, then even better. But it is important to remember that some of your close relatives and friends might not be able to physically travel or afford a plane ticket and hotel stay. Before you book anything, make a list of guests you want by your side, and then see if that core group of people can make it. Can you afford a wedding planner? Having a wedding planner is extremely helpful in ensuring your destination eventgoes smoothly. “Hiring someone that has the expertise and experience will greatly help when making decisions on quality and trusted vendors,” says Cristen Faherty, wedding and event planner at Cristen & Co Event Coordination & Design in Cape Cod, Massachusetts. “This person could either be a destination planner in your area or a local planner in your destination. Which ever you choose, you have to be willing to give up a little control and trust their recommendations.” Remember, you likely won’t have the luxury of meeting face-to-face with the majority of your vendors, so an on-site planner can represent you from afar. How flexible are you when it comes to dress code? Enforcing a black-tie dress code—a tux for men and a formal gown for women—is tough when you’re asking loved ones to pack their wedding attire in a suitcase and travel to what might be a totally different climate. That’s not to say it’s not allowed, but you should be comfortable with the fact that some of your guests might not follow suit (literally). If you’re okay with bare feet and flip flops on the dance floor (or sand), then go for it. Are you willing to host more than one event? When all of your wedding guests are traveling far and wide to be there for your big day, they expect that you’ll be hosting more than the ceremony and reception. Many destinations include welcome parties and daytime activities, like scuba diving or horseback riding, for their guests to enjoy more face time with the bride and groom. 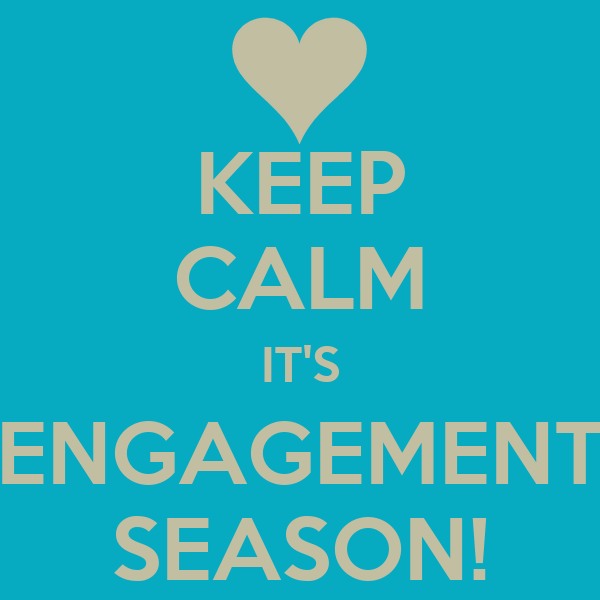 Happy Engagement Season! Check out our Holiday Specials!! Engaged Couples: Take advantage of our best deal! Save 50% off of our Full-Service Wedding Planning Package!! This is only good until December 31st, 2016. Hurry!! We offer Gift Certificates! Starting at $25 and up, these can be used for supplies or services for your next event! Christmas Special: Book any wedding, party, or other event before December 31st, 2016, and receive either a FREE Candy Buffet or Popcorn Buffet for your guests, or save $200 on Planning Services! Please message us for more details or questions. Cheers! Check out our Holiday Specials! We offer gift wrapping, gift shopping, and Holiday Card services! Christmas Special: Book any wedding, party, or other event before December 31st, 2016, and receive either a FREE Candy Buffet or Popcorn Buffet for your guests, or save $200 on Planning Services! Please message us for more details or questions. Cheers!